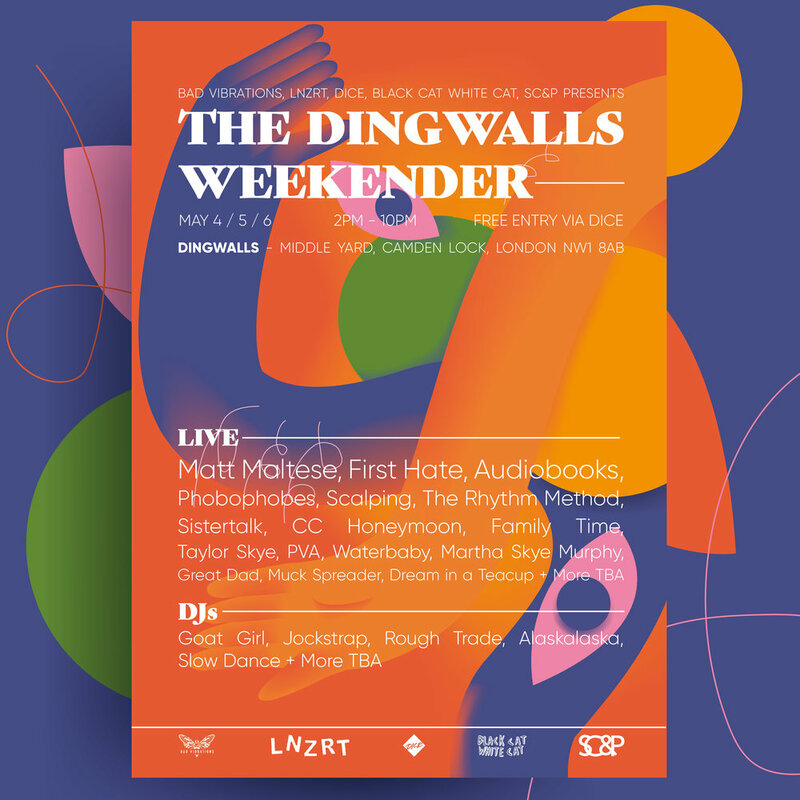 Bad Vibrations, LNZRT, Black Cat White Cat Promotions and Snap Crackle & Pop join forces to programme the Dingwalls weekender over the May bank holiday weekend. The free entry weekend features some of the most exciting emerging artists, across three days of live music. 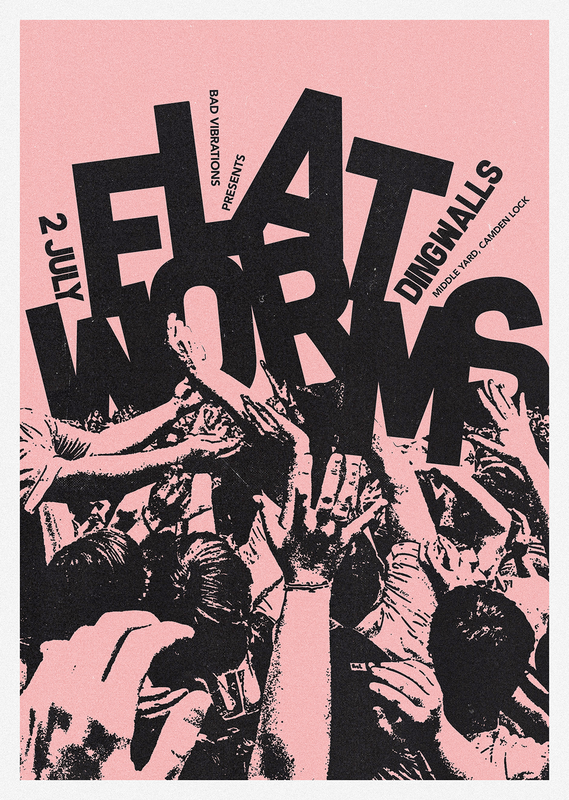 Due to demand, this show has been upgraded from Hoxton Square Bar to Dingwalls. All original tickets remain valid. Out of the thousands of hopefuls that entered the Isle of Wight Festival New Blood Competition, the final few that remain are some of the most exciting and promising acts on the scene. Having impressed a whole host of industry judges and music fans, our final 18 now battle it out in 3 live Grand Finals for a coveted slot at Isle of Wight Festival and to be crowned the winner of the New Blood Competition.